Eating healthy can be as simple as incorporating more plant ingredients into your meals. A new trend in cooking has been to substitute ingredients that are plant based to do the same job in a recipe as the traditional animal-based ingredients. The results are meals that are often cheaper to make, offer more nutrition, and keep unhealthy cholesterol and fats away. 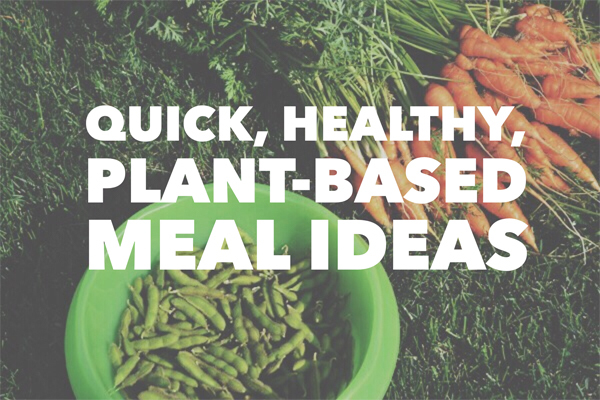 Here are some plant-based meal ideas for every time of the day. For a quick and nutritious breakfast that focuses on fresh fruits and vegetables, make a smoothie with rice, coconut, almond, or soy milk. For an extra busy morning treat, you can make smoothie packs ahead of time with custom blends of fruits and vegetables. Just take one out of the freezer when you need a super quick and healthy start to your day. Another popular and quick breakfast that is really healthy is the make ahead no-cook oatmeal. The oatmeal mixture and milk sits overnight in the refrigerator and is ready in the morning. Add fruit and nuts in the morning and you have a breakfast that will keep you full until lunch. 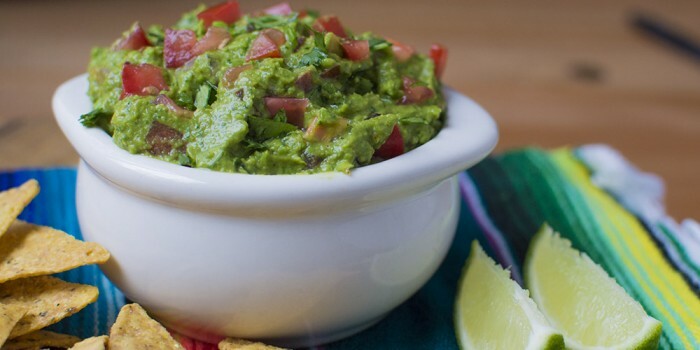 A breakfast taco or burrito with beans and rice as well as your favorite vegetable can also work for lunch. You could make several of these versatile meals on Sunday night and save time during your weekday mornings for the rest of the week. It is so convenient to grab a quick lunch from the vending machine or a fast food outlet. The only problem is that the food is high in calories and low in nutrition. Overall, the key to improving the health of your lunches is to plan ahead with healthy ingredients. This bibimbap mixed rice bowl recipe from Hampton Creek Foods is easy to make ahead and then package into containers for work week meals. The site also has a great recipe for spinach artichoke pepper poppers that would also be great to pack up for lunch or serve as an appetizer. When you have had a busy day at work or at home, the last thing you want to do is have an overly complicated meal to prepare. This Curried eggplant with tomatoes and basil recipe takes only fifteen minutes of prep time and is bursting with great flavors. Serve over rice or any other grain of choice for a fast and healthy meal. A good way to simplify and save time preparing dinner is to make one pot meals. This vegetarian bean chili fits the bill for a hearty and filling supper. This recipe fully utilizes time saving pantry staples such as canned beans and stewed tomatoes. Serve with cornbread to complete the meal. Preparation of healthier meals does not have to be hard. By planning what meals you will make ahead of time and stocking up on staples such as canned beans and your favorite spices, you will be able to improvise meals when you need to. Another way to ease the way into incorporating healthier plant based foods into your diet is to make batches of food ahead of time so you will always have a healthy meal or snack available when you want it. A little extra effort at first will benefit your health in the long run. Tooth jewellery! Cosmetics dentist can add a sparkle to your smile.